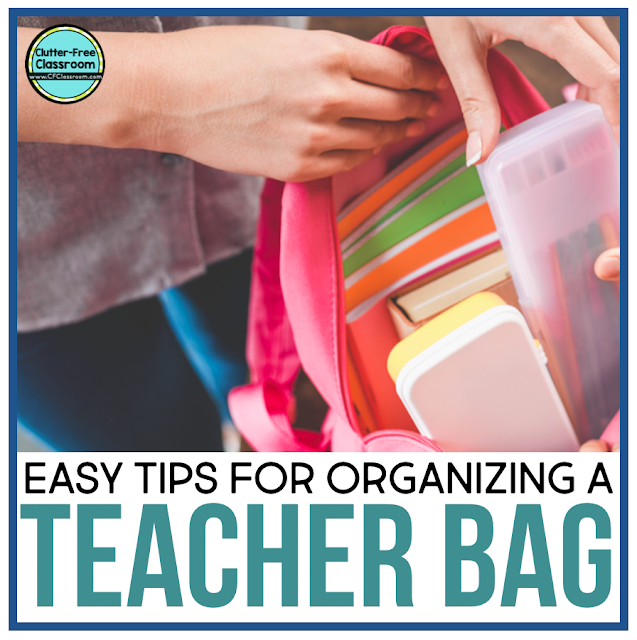 Do you waste time searching through your teacher bag to find what you need? Do you cringe every time you look inside of your bag? If so, let’s get organized! Read below to learn more. Expanding Files: Love! Love! Love expanding files. Super love that you can get them in fun colors at the Target Dollar Spot. They are fabulous for housing papers that need correcting. 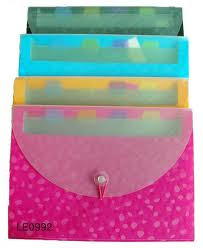 I also have one in my bag that I use for plans and papers that need copying. That way I can easily stop by the copy room on my way in or out of the building. 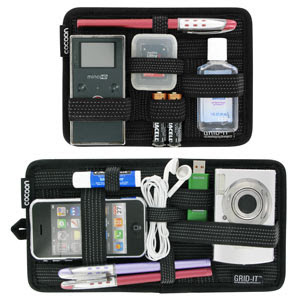 Portable Art Center: This portable art center for kids would be great for organizing your teacher bag. It would make correcting so much more fun! 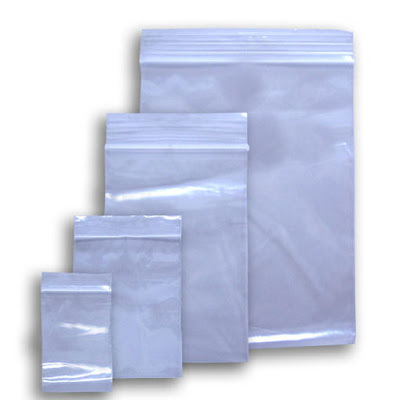 Ziploc Bags: I love ziploc bags. I use them for everything. They are handy to have in your bag to house like items so that you can pull them out and find what you need easily. If your bag is a portable office (i.e. 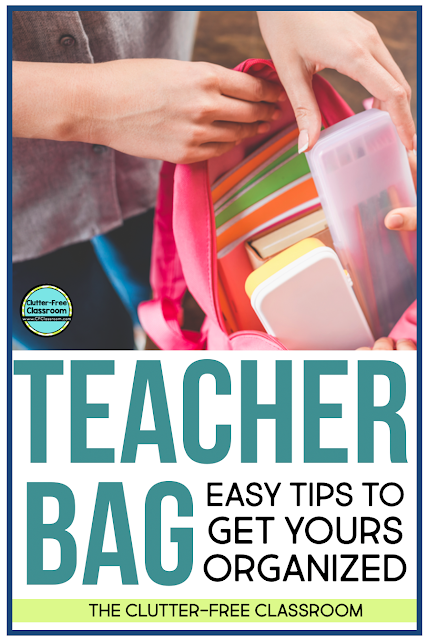 you access it while waiting for your daughter to get out of dance class or while you are in the waiting room at the dentist) you may want to use a ziploc to house things like tape, stickers, small stapler, etc. If you've bought an expensive bag then you may want to keep your pens and markers in a ziploc bag so that they don't accidentally explode and ruin your lovely bag.